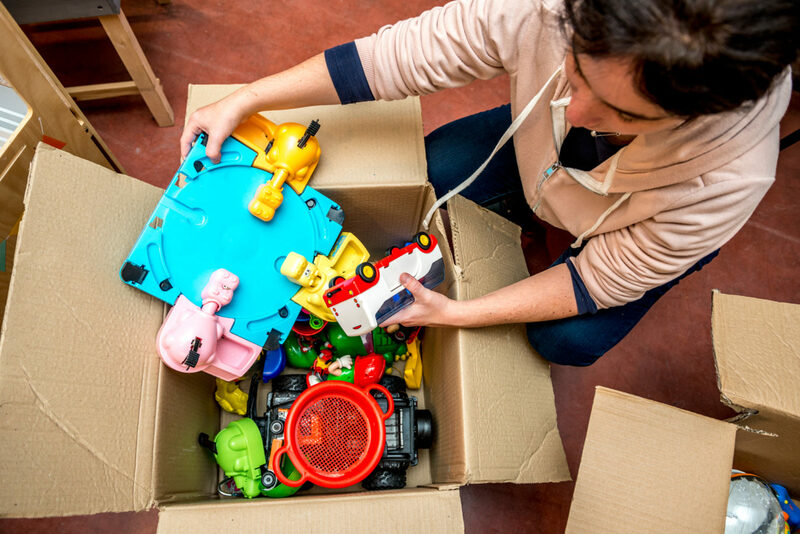 Looops is a social and environmental initiative that aims to give new life to used toys and raise awareness about the reuse of goods. We offer awareness events for companies, as well as donation, sale and rental of toys for professionals and individuals. 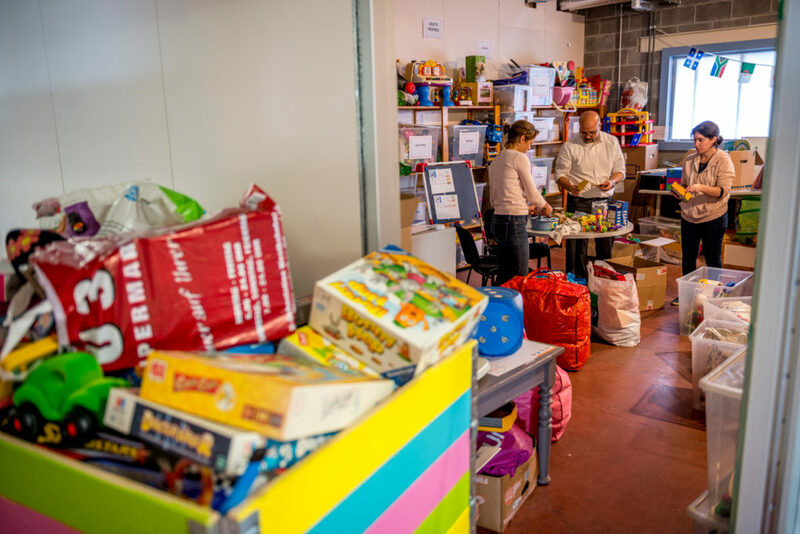 Looops carries out its mission in collaboration with various partners, in particular L’Ouvroir, a company of adapted work which ensures the cleaning and the refurbishment of the collected toys.